Samsung is the undisputed king of Android smartphones. Samsung has become so ubiquitous in the Android universe that there’s talk of the Galaxy brand becoming synonymous with, and even usurping, the term Android. 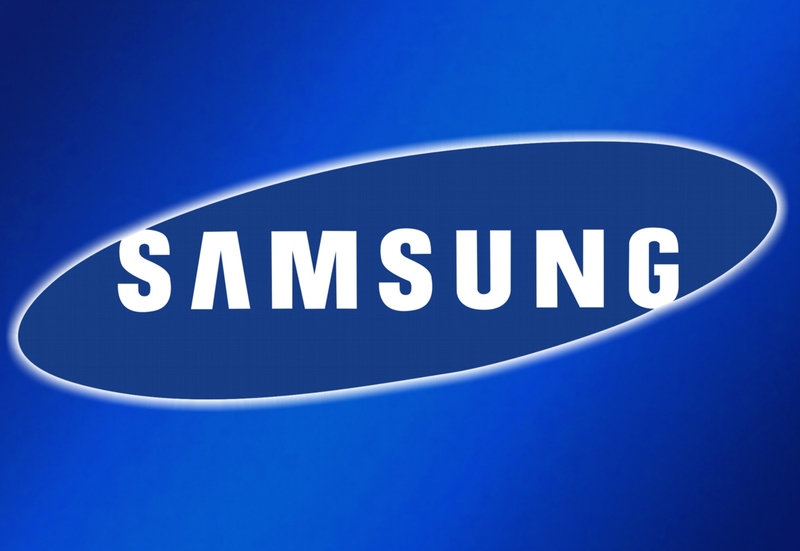 What has fueled Samsung’s success? I find it hard to believe that the hardware in Samsung phones is a significant factor. True, Samsung’s flagship phones typically bear the latest and greatest specs at the time they’re released, and this surely appeals to the crowd of consumers who crave the latest Snapdragon CPU or as many pixels crammed into their screen as physics will allow. But, Samsung is certainly not unique in this regard: HTC has been no slacker in the spec war, and regularly releases phones with top-0f-the-line hardware. HTC is arguably more driven to include cutting-edge specs in their phones than Samsung, given the frequency at which it introduces variations on its flagship phones. If you want bragging rights about your smartphone’s impressive specs, you don’t need to be carrying around a Samsung. So, it ain’t the hardware that’s propelling Samsung’s success. Could it be the software? Doubtful. I think you’d be hard pressed to find someone who could credibly claim they wanted to buy a Samsung phone or tablet because of TouchWiz. Honestly, for the average consumer looking to buy a smartphone, I think the UI layer is, at most, a secondary consideration. When you walk into a Verizon or AT&T store, chances are the rep is going to talk to you about Android, and not HTC Sense or TouchWiz. It’s kind of confusing to explain that a phone has Android software on it but that user interface is developed by the phone manufacturer, and, in the final analysis, for the average consumer it’s not going to sell any phones. Maybe it’s for one of the built-in apps, you say? Again, doubtful. There’s nary a Samsung-designed app that comes preloaded on your phone for which there isn’t an equally efficient (and, in all likelihood, better) third-party app in the Play Store that you could download. So, software isn’t explaining Samsung’s success. So, if not the hardware or software (which, I think most would agree, constitute the “merits” of the phone) what is it then? Well, I think it’s two things, and one probably slightly more than the other. First, it’s marketing muscle. Samsung has been raking it in, and hasn’t been shy about using its vast resources in a fever pitch marketing campaign. The breadth of Samsung’s marketing reach is impressive to say the least. You’ve probably seen a Samsung billboard or two while driving through the city. You may have seen some flyers in your favorite tech magazine. You’ve almost certainly seen an ad (or 8) on television; maybe even a certain $4 million ad during the Super Bowl. In short, Samsung knows how to get its products in front of you so that you can become interested and think about buying them. Second, and perhaps most important, Samsung phones are just about everywhere. By my count, Samsung has 76 different devices across 5 carriers. That’s not small potatoes. If you want a Samsung phone, Samsung has all but made sure that your choice of carrier won’t preclude you from purchasing one. They’ve also made sure that there are Samsung phones that cover all of the major price points, from top-of-the-line, to budget conscious. So, there you have it. Samsung’s success really can’t be attributed to anything other than the fact that it has marketing and brand muscle that has made it the most recognizable Android smartphone in the world. It’s covered horizontally (carriers) and vertically (price points). What other manufacturer can honestly claim to have accomplished that? Well, maybe one – Google itself. That’s right; Samsung’s rise to dominance doesn’t seem all that dissimilar from how Android rose in the ranks to challenge and eventually eclipse the iPhone. By making Android open source, Google ensured that any manufacturer that wanted to use it would have access to it. And Android is beginning to find applications outside of smartphones – Project Shield, anyone? So, in an odd way, maybe Android and Samsung were meant for each other.